BASI was formed over 25 years ago with a goal to combine quality, local workmanship with round-the-clock customer care. 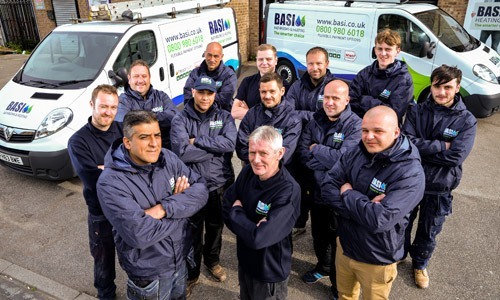 Since then, we’ve been happily providing Yorkshire homeowners with the very best service, finest installations and the friendliest service – it’s the BASI way. From your very first call, we make creating your dream bathroom a simple and hassle-free experience. Our in-house bathroom specialists bring the design process to you, meaning you can choose your ideal bathroom from the comfort of your own home! Browse our full range of luxury bathrooms. From classic charm to chic, modern styles, there’s a design to suit every home. Our bathroom inspiration centre is packed full of images and ideas to help get you started. Simply take a look, or alternatively get in touch with one of our bathroom specialists, who’ll be able to talk you through your options.